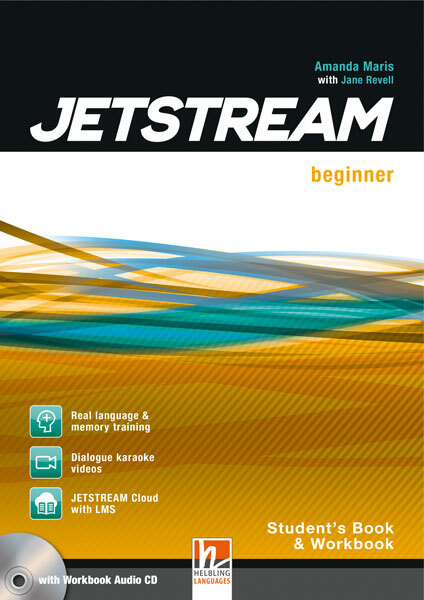 JETSTREAM is a brand new digital-age 6-level course for adult learners. 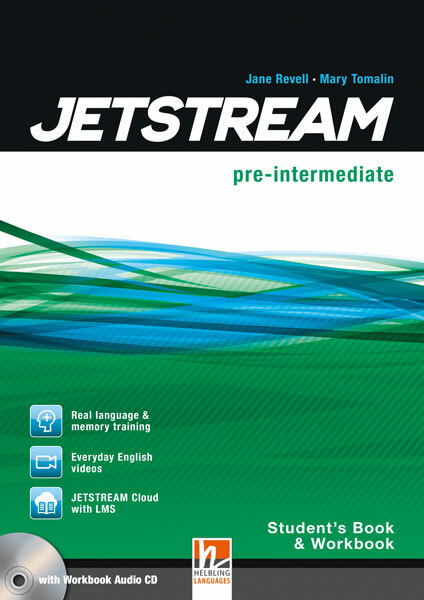 Its carefully balanced pace and challenge offer a learning experience that is fun and motivating and which prepares students to use their English effectively in work and life. • Comprehensive and extensive support for both newly-qualified and experienced teachers – in print and online.